Announced today during Japan’s Tokyo Game Show, the ability to livestream Android gameplay to YouTube is coming “soon.” Ability to do so will come via an update to YouTube Gaming, as mobile gaming popularity has picked up tremendously in all parts of the world. 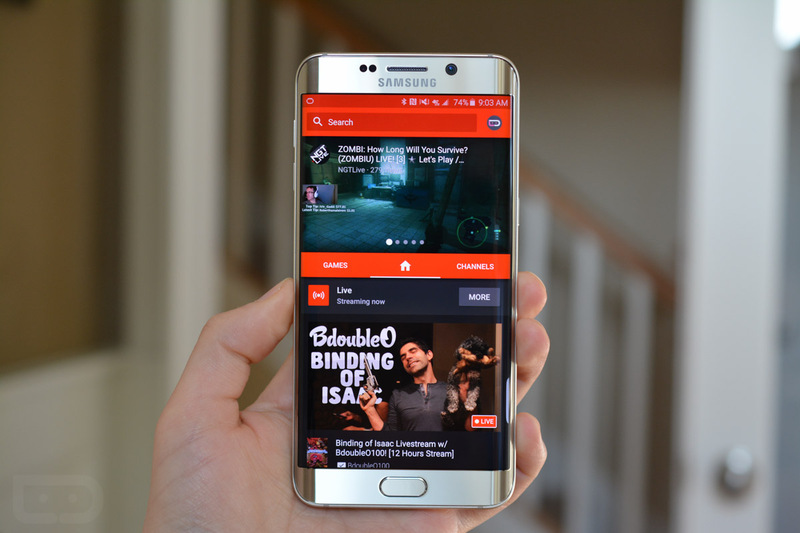 This same functionality has hit devices from Samsung thanks to its proprietary software, but with Google and YouTube looking to capitalize on mobile gaming, and make YouTube Gaming a bit more desirable in the eyes of those who use Twitch, this move should allow for almost all newer Android devices to stream gameplay. As of right now, there is no set date for when we can expect this functionality, but “soon” is better than nothing. What game should I stream first?